SERVPRO of Wood, Ritchie & Pleasants Counties is a trusted leader in the restoration industry. 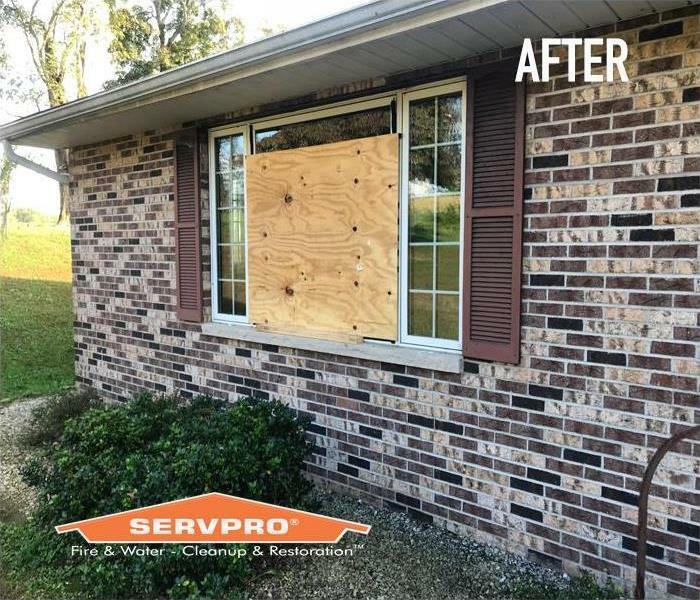 We provide 24-hour emergency service and are dedicated to responding faster to any size disaster in the greater Mid-Ohio Valley area. With the training and expertise to handle your restoration and cleaning needs, we’re locally owned and operated and can respond immediately to your emergency. Rather it's a broken water pipe on the top floor of your home, or a sewage back up in your finished basement, or any other emergency situation involving your home our business property we will be ready. We live and work in this community too; we might even be neighbors. 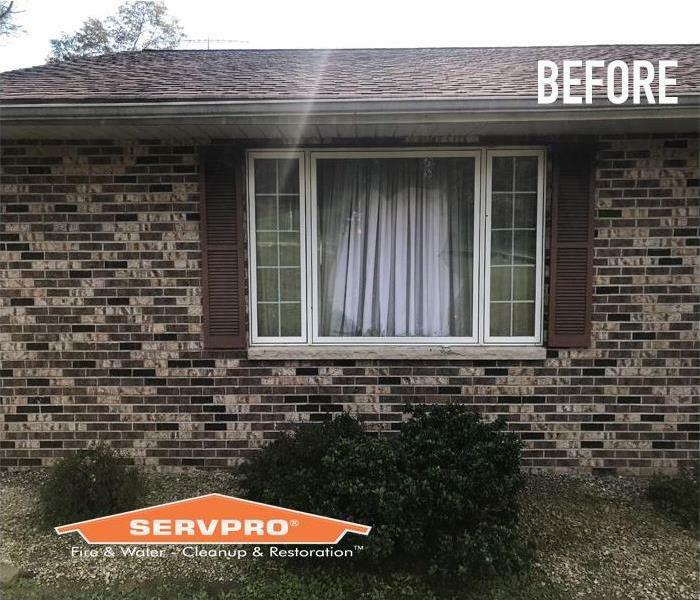 As a locally owned and operated business, SERVPRO of Wood, Ritchie & Pleasants Counties is close by and ready to respond to your cleaning or restoration needs. We are proud to be an active member of the Parkersburg, WV community and want to do our part to make our community the best it can be. Did you know that SERVPRO of Wood, Ritchie & Pleasant Counties does board ups?